Andy Baker is the owner of Kingwood Strength & Conditioning, a private barbell-based training facility located just north of Houston TX. With 13 years of coaching under his belt, Andy's list of clientele ranges from Div I college athletes to adults in their 70s and 80s. Andy is co-author of Practical Programming 3rd ed, with Mark Rippetoe and The Barbell Prescription with Jonathon Sullivan. More of his writings can be found on his personal blog at AndyBaker.com. 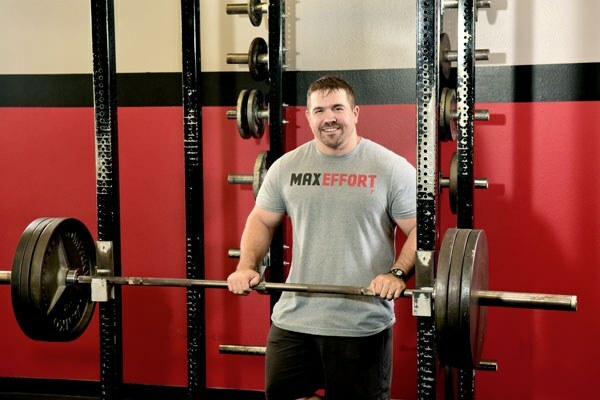 He has competed in the sport of powerlifting since 2007 and in July of 2010 took 1st place in the 198 lb Unequipped Division at the N.A.S.A. Grand Nationals. The winning performance included a 529 lb Squat, 380 lb Bench Press, and 562 lb Deadlift.